Great for adding richness and depth to a smoky eye or for accentuating a natural look. 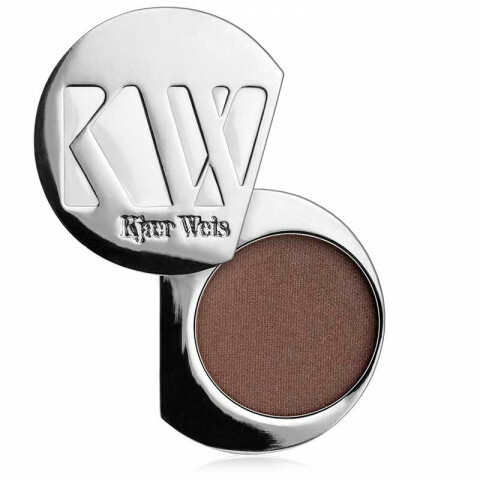 Fans of Kjaer Weis rave about her shadows, but to me, they're just like most shadows on the market nowadays. The shades are not unique and the formula is a-okay. These are more of a satin/soft shimmer finish. Do wear an eye primer with them!